Digestive problems can put a serious damper on your day. Frequent trips to the loo, belching all the time, the vague discomfort of indigestion, even weight loss struggles – these are all signs that indicate the need for improvement in your digestive health. An easy and natural way to enhance your digestion is by trying natural remedies. We have included in this article 6 well known natural remedies for you to try. The substances mentioned in this list may once have been known as mere ‘old wives’ tales’, but not anymore. These days, increasingly more effort is being put into researching the scientific mechanisms behind these remedies to find out how they truly work to improve our health. Accordingly, we have highlighted the most interesting research findings for your perusal. This way, you can be confident that the natural remedies recommended here are backed by science. Green tea is naturally rich in polyphenols which become available to your body when green tea is consumed as a beverage or even in foods that contain matcha. The main polyphenolic compound that makes up green tea is known as epigallocatechin-3-gallate, a catechin that is chiefly responsible for the health benefits conferred by green tea (1). Apart from that, green tea may also be beneficial for weight loss as mentioned in this article on natural remedies for weight loss. It has been shown to improve the metabolic pathways involved in fat and carbohydrate mechanism. By helping your body handle fat and sugar in a better way, it also reduces your risk of heart disease (4). 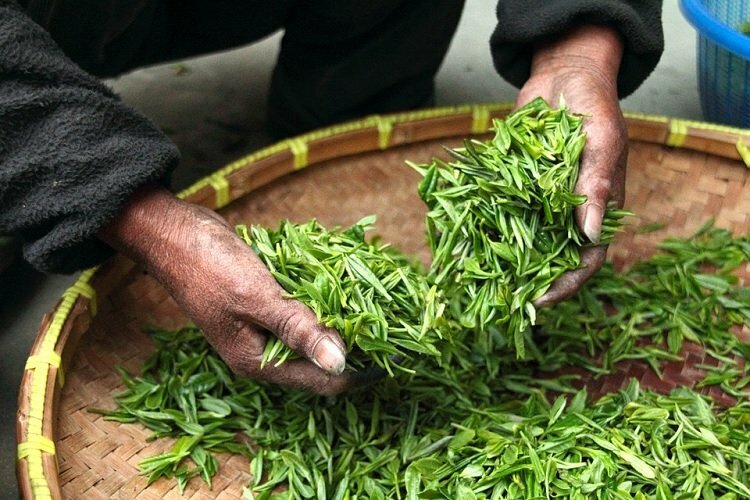 In fact, one study done in China found that green tea has protective effects against chronic gastritis and even stomach cancer. However, take these findings with a pinch of salt as not many other studies have confirmed the same findings (5). Lion’s mane mushroom (Hericium erinaceus), also known as bearded tooth fungus, pom pom mushroom, monkey head mushroom or satyr’s beard, is an edible mushroom found in North America, Europe and Asia. This funky looking mushroom isn’t just cool to look at; it also has a whole range of health benefits that make seeking it out worth the trouble. Alcohol is another common culprit that can cause stomach ulcers to form and IBS, too. With this, it is important to know the best alcohol for IBS as well. When the effects of lion’s mane mushroom were tested on rats with stomach ulcers, the extract was found to significantly reduce the ulcer area. It further protected the lining of the stomach by maintaining antioxidant levels (8). The benefits of this mushroom may go beyond the stomach. It has been shown in lab studies to have a prebiotic effect due to the polysaccharides in it. This encourages the growth of microbes that are good for your gut, giving your gut microbiome a healthy boost. Also, other parts of the extract from lion’s mane mushroom displayed positive effects on the immune system (9). Peppermint (Mentha piperita) is a plant that is a hybrid of watermint and spearmint. 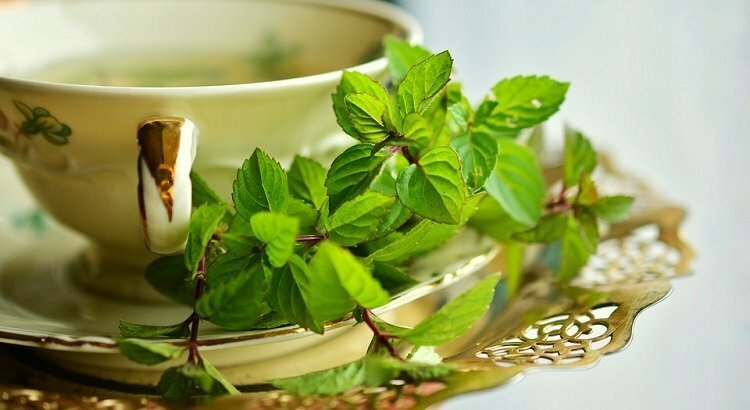 Whether taken in the form of peppermint oil or peppermint tea made from the leaves, peppermint is an alternative medicine staple frequently used to relieve digestive issues. This can be a particularly useful natural remedy if you have irritable bowel syndrome (IBS). A review was done in 2014 of 9 studies with a total of 726 patients evaluating the effects of peppermint oil on patients with IBS. The results found that peppermint oil significantly improved both abdominal pain and overall IBS symptoms. However, the study also found that the patients who took peppermint oil were more likely to have mild heartburn (10). So how does peppermint work? Its antispasmodic effects are a result of its main constituent – menthol. Menthol works to block the L-type calcium channels in your gut, causing the smooth muscle of the gastrointestinal tract to relax. As a result, you feel less abdominal pain and spasms (11). Do note that peppermint interferes with iron absorption due to its high levels of phenolic acid. Therefore, avoid peppermint if you have low iron levels (12). Chamomile is an ancient but well known medicinal herb. Its use dates back to the ancient Roman times when it was used in tea, salves and even incense. Today, the two most common varieties of chamomile used in tea are German Chamomile (Chamomilla recutita) and Roman Chamomile (Chamaemelum nobile). Not only is chamomile tea soothing and delicious, it also has beneficial effects on your digestive system. Studies have found that it is an effective remedy for relieving colic in otherwise healthy babies. Apart from that, chamomile is also useful in older children. When combined with apple pectin, chamomile shortened the duration of diarrhoea in children who had non-complicated diarrhoea. For the adults, chamomile can help soothe the walls of the digestive tract, ease spasms and help with gassiness (13). Chamomile may also kill certain parasites in the gut, such as the Anisakis larvae worms, which are typically contracted through uncooked fish. A study done on rats infested with anisakiasis (a gastrointestinal disorder that usually presents with vomiting, nausea, stomach pain) found that the active substances in chamomile killed all parasitic worms without causing damage to the rat’s digestive gut (14). Aloe vera is a medicinal herb commonly used for improving skin related disorders. Not only does it give you glowing skin, it is also great for your digestive health. 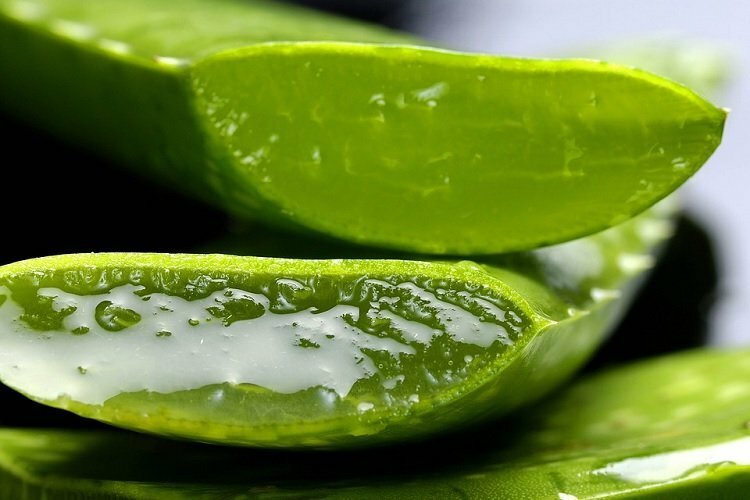 The inner jelly like substance found in aloe vera plants is rich in acemannan. This is a polysaccharide that may have prebiotic properties. By promoting the growth of beneficial colonic bacteria, aloe vera could enhance your gut health from the inside out (15). When purchasing aloe vera drinks, be careful to read the labels, as many supplements come loaded with sugar and additives that are unhealthy for you. Even better, it is safe to consume aloe vera in its raw form. As the raw outer skin of aloe vera can be bitter and difficult to eat, you may want to remove that with a sharp knife and consume the clear inner part of the stalk. Curcumin is the main chemical compound that is found in turmeric (Curcuma longa), a spice commonly used in Indian and South East Asian cuisines. Traditionally, it has been used for to supplement a variety of conditions including digestive health. But is it truly effective? Let’s look at the science. A study was published in the Journal of Evidence-based Integrative Medicine in August 2018 that investigated at the effects of curcumin on the microbes colonizing the gut (17). Unlike previous studies that were done on mice or in test tubes, this study was done on humans. The researchers found that even though curcumin was not absorbed very well by the gut, the gut microbiome of participants changed significantly after taking curcumin supplements. Curcumin significantly increased the diversity and amounts of microbes in the gut. This is great news for your gut! A more diverse gut microbiome signifies a healthier gut, and reduced gut microbiota diversity has been linked to autoimmune conditions and obesity (18). Apart from that, curcumin was also postulated to help the gut work better as a barrier function, lower levels of bacterial substances, and reduce inflammation. These 6 natural remedies are just the tip of the iceberg. 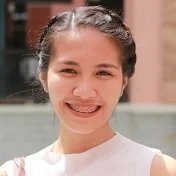 We have barely scratched the surface of what is out there in terms of alternative remedies for improving digestive health. But that being said, these herbal remedies are a good start. Additionally, most of these have few side effects if taken in moderation and are usually affordable on the wallet, making them worth a try, at the very least. Do note that the remedies on this list are not meant to replace medical treatment. If you are having new or troubling digestive symptoms, be sure to seek help from a licensed healthcare professional.